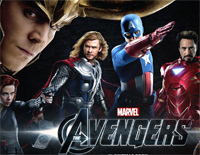 Free Shallow piano sheet music is provided for you. 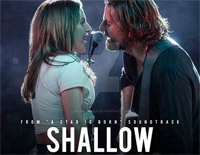 Shallow is a song from the 2018 film A Star Is Born, performed by Lady Gaga and Bradley Cooper. Free Is That Alright piano sheet music is provided for you. 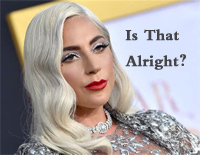 Is That Alright is a song performed by Lady Gaga from the 2018 film A Star Is Born and soundtrack of the same name. Free Look What I Found piano sheet music is provided for you. 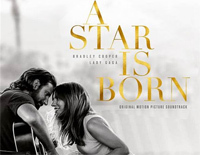 Look What I Found is a song from the 2018 film A Star Is Born and soundtrack of the same name, performed by Lady Gaga. Free I Don't Know What Love Is piano sheet music is provided for you. 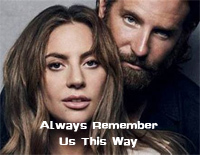 I Don't Know What Love Is is one of the soundtrack to 2018 American musical drama film A Star Is Born. "Bad Romance" is a song by American recording artist Lady Gaga. 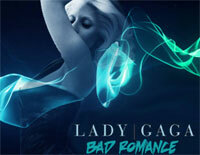 Download free Bad Romance sheet music now! Free The Cure piano sheet music is provided for you. The Cure is a song recorded by American singer and songwriter Lady Gaga. 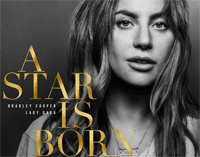 Just Another Day is a new song from Lady Gaga, an American singer, songwriter, and actress. Free Million Reasons piano sheet music is provided for you. 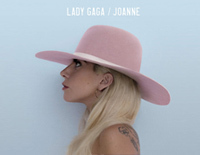 Million Reasons is a song recorded by American singer Lady Gaga for her fifth studio album, Joanne (2016). Free A-YO piano sheet music is provided for you. A-YO is a song performed by American singer Lady Gaga. 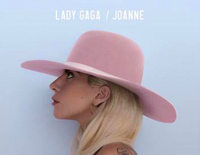 It is recorded in her fifth studio album Joanne.